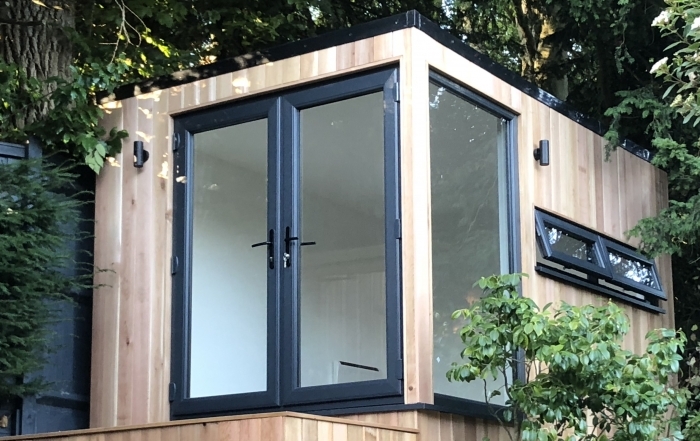 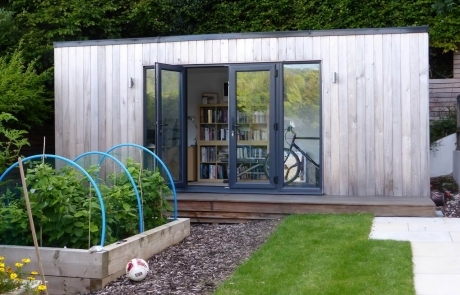 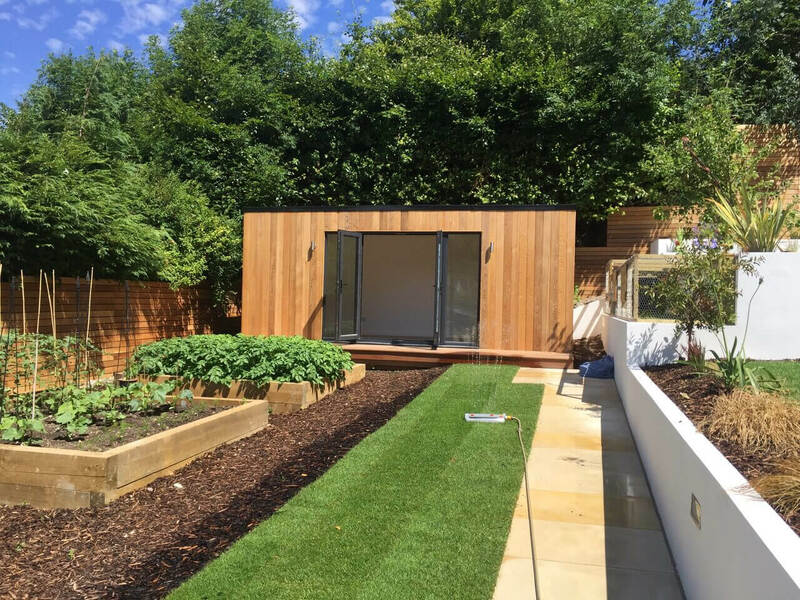 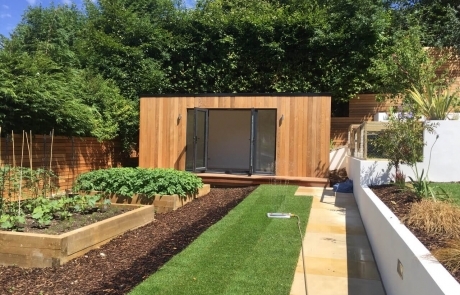 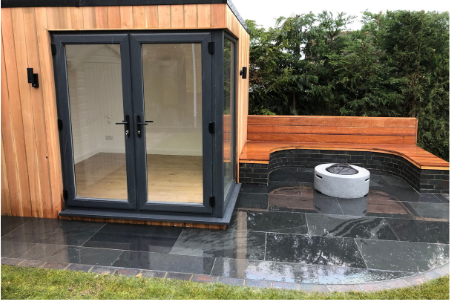 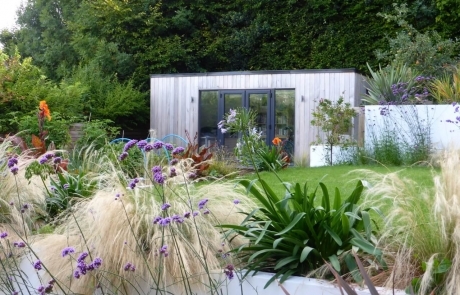 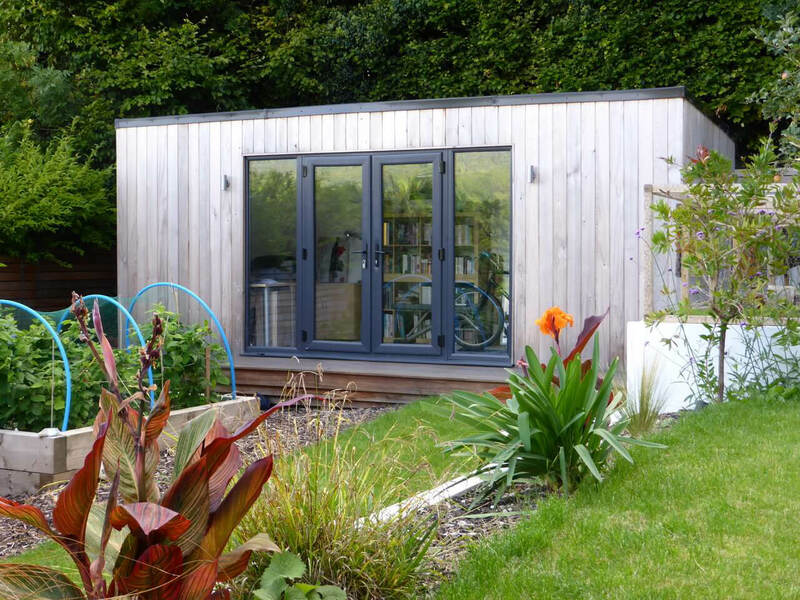 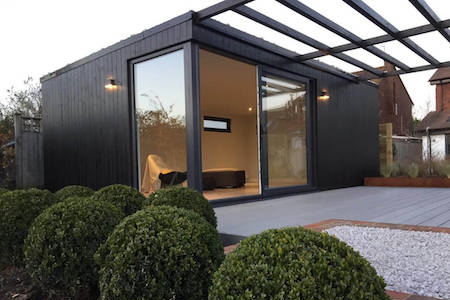 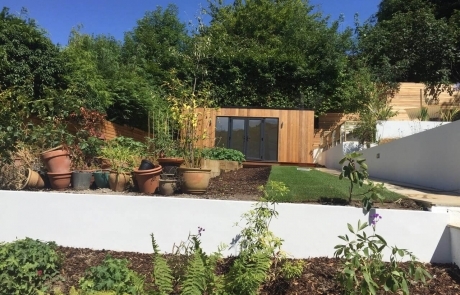 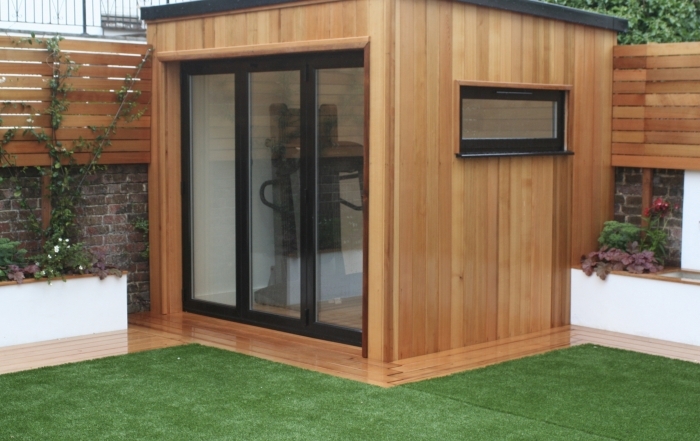 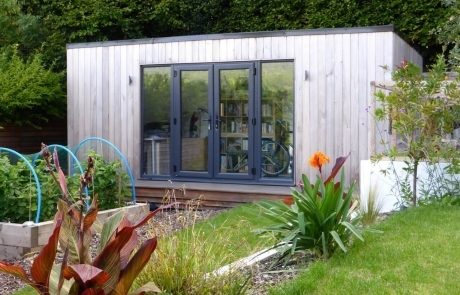 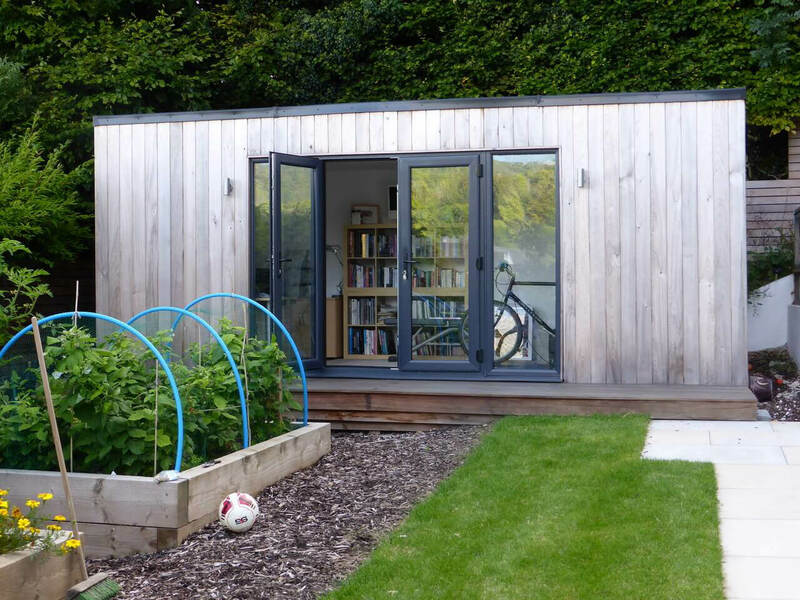 Helen and Simon asked us to build them a garden office and to landscape their large Steyning garden and pool area. 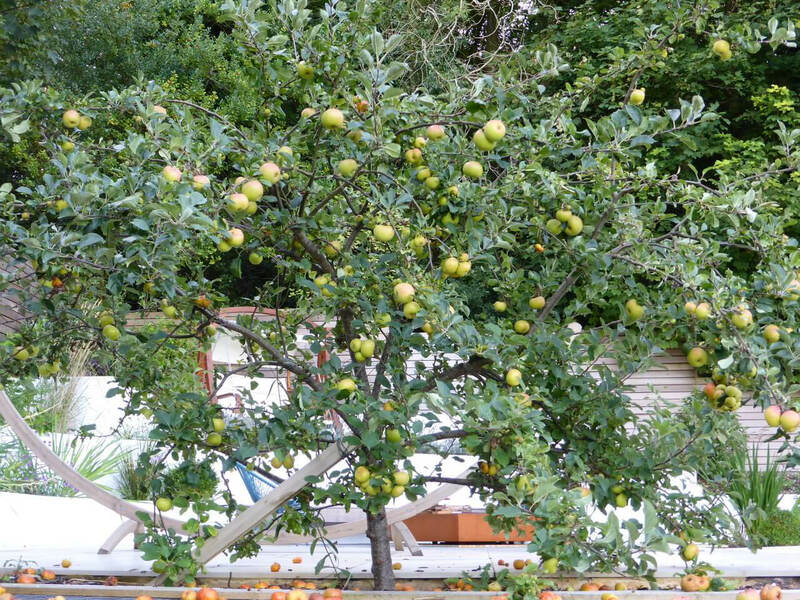 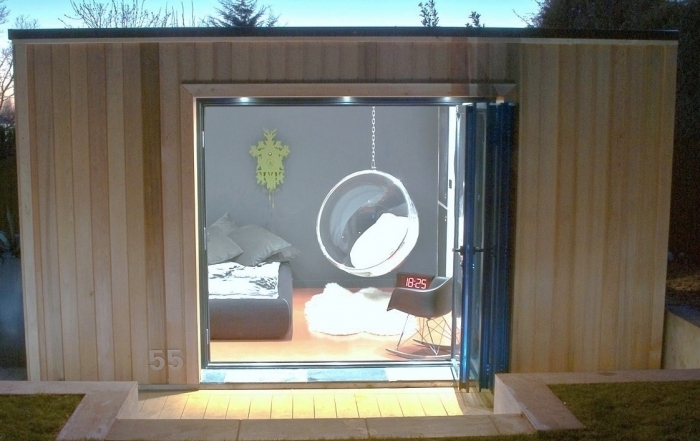 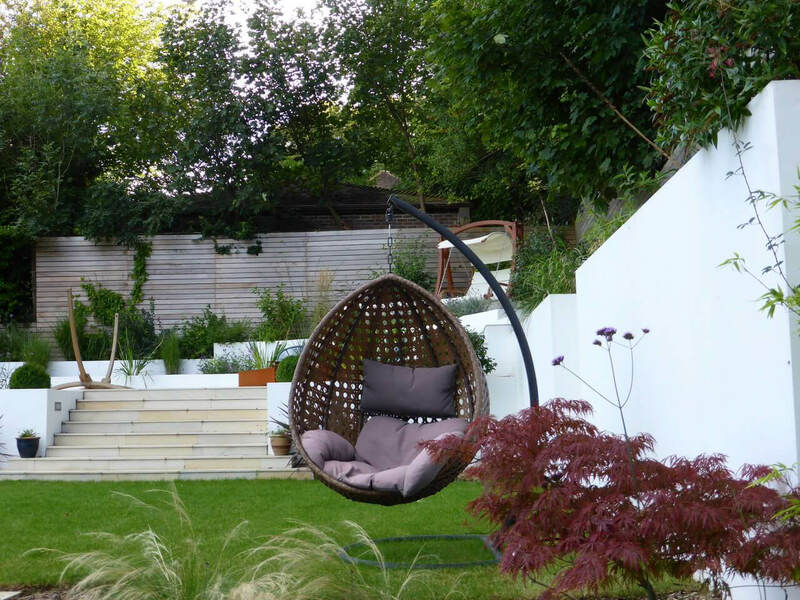 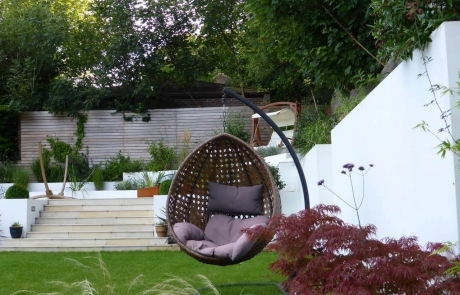 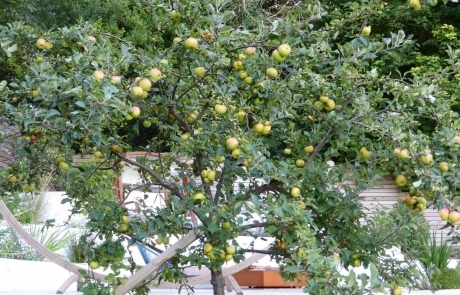 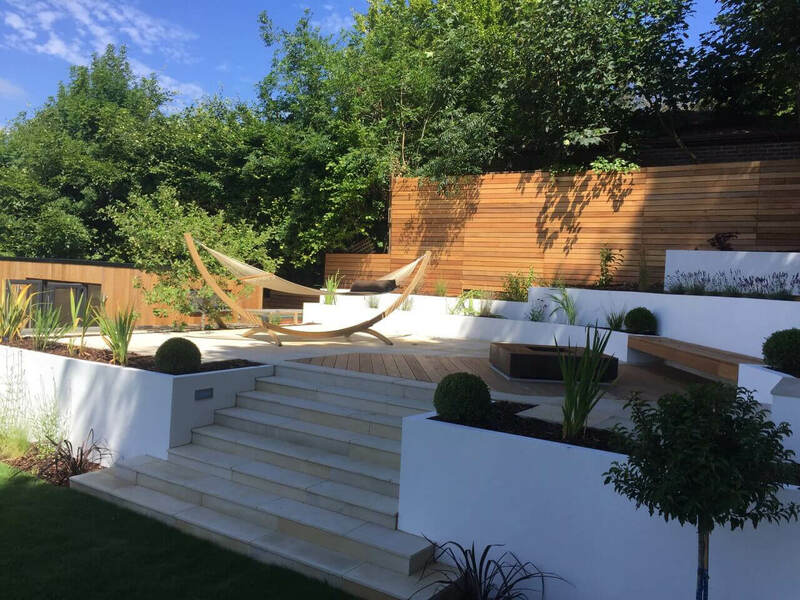 Their specification was for a family garden with plenty of space for work and play, relaxation and entertaining. 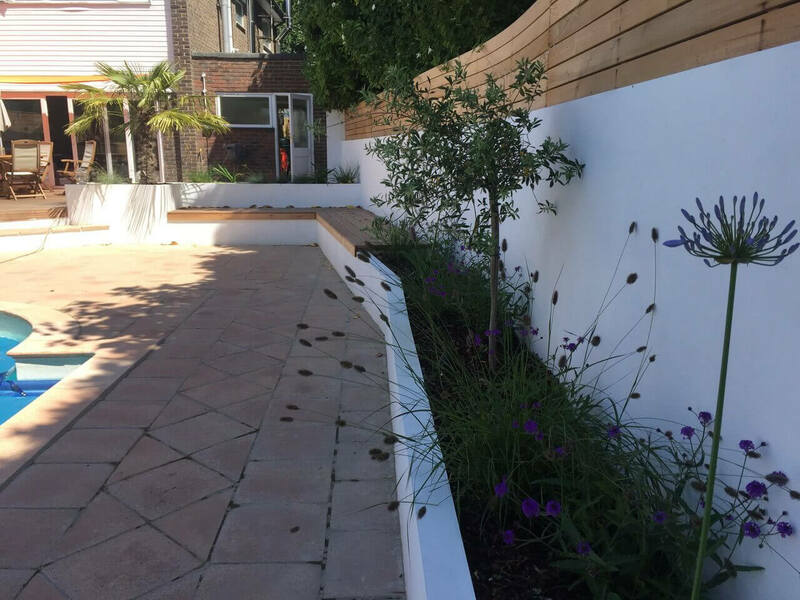 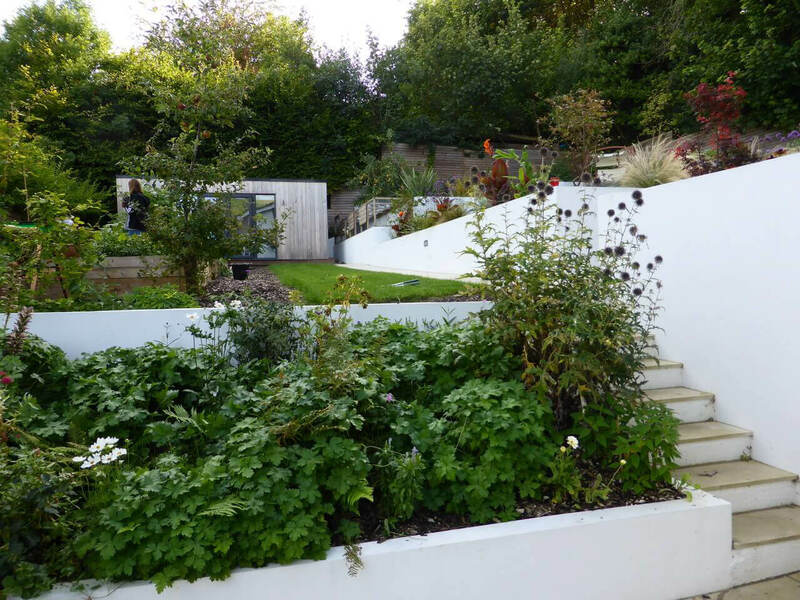 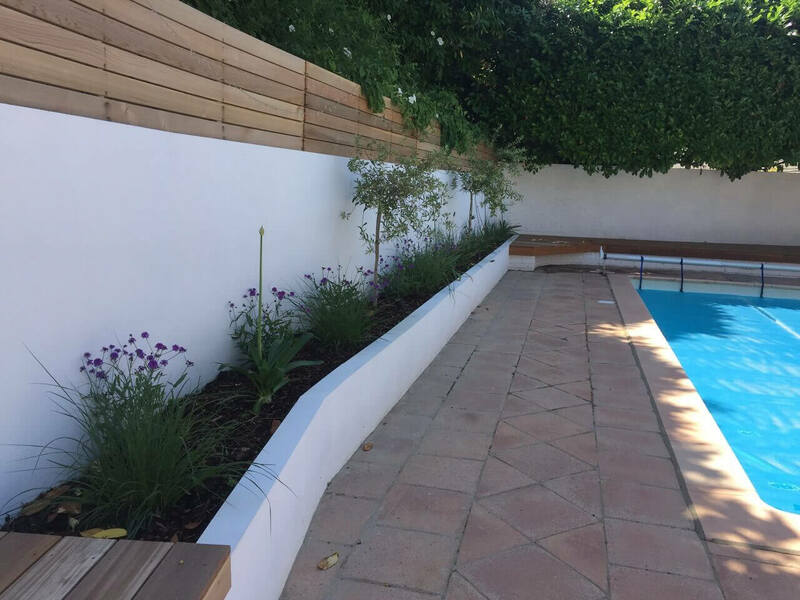 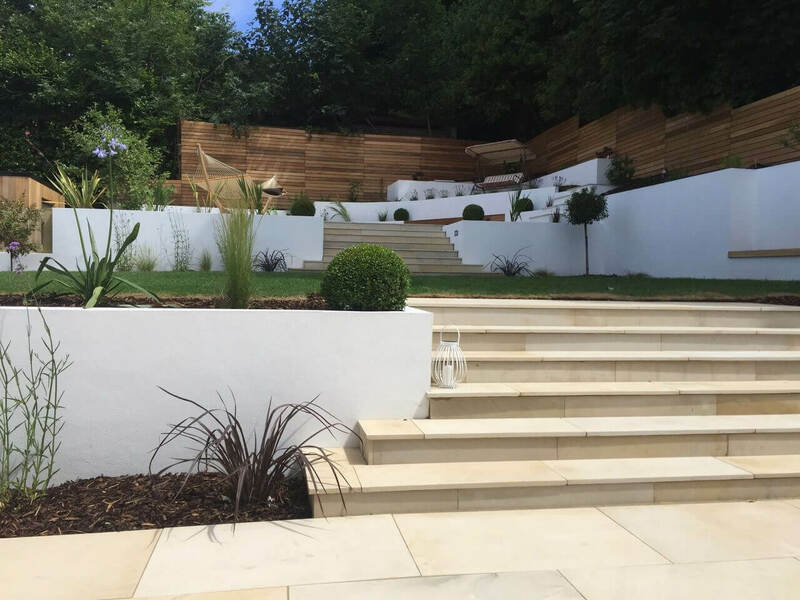 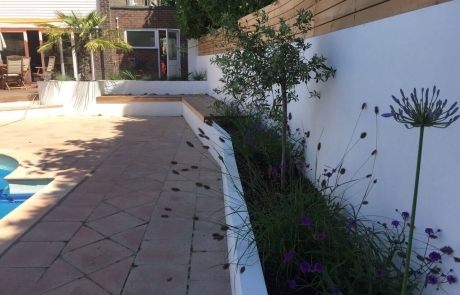 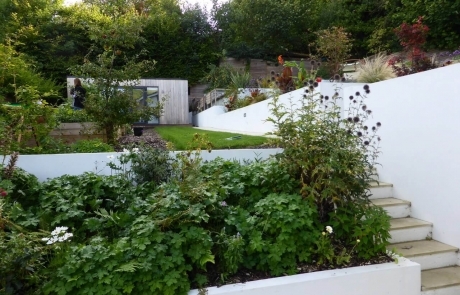 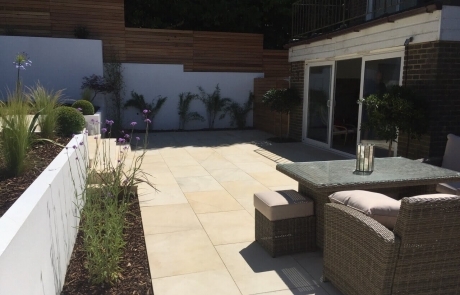 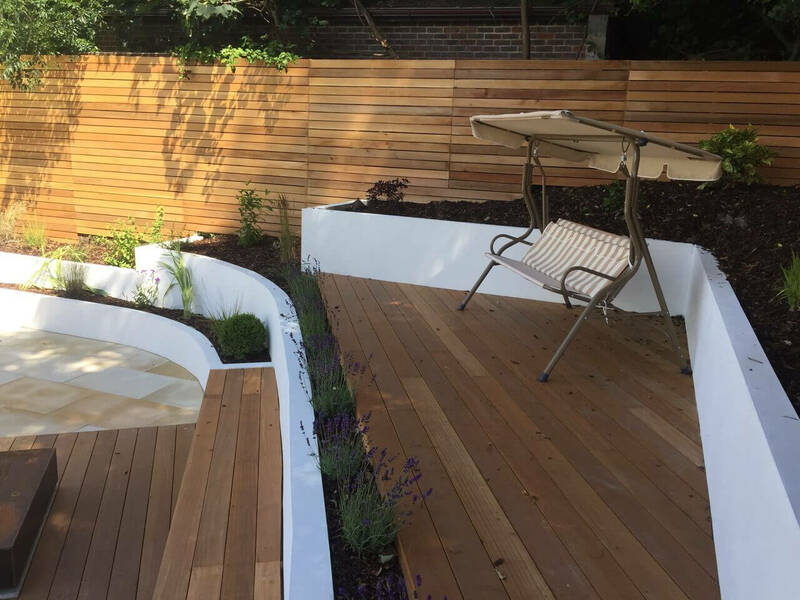 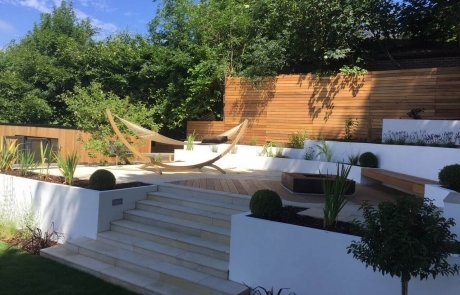 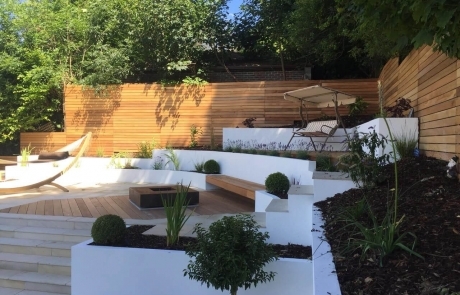 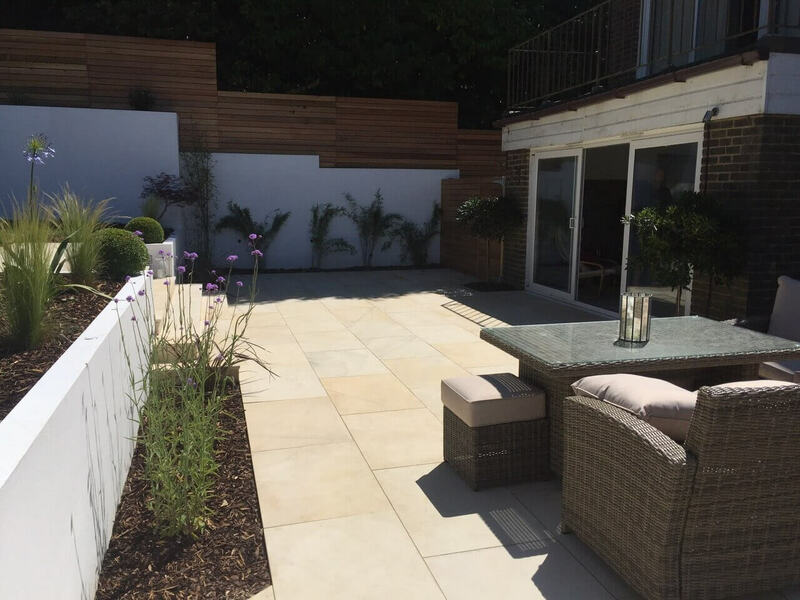 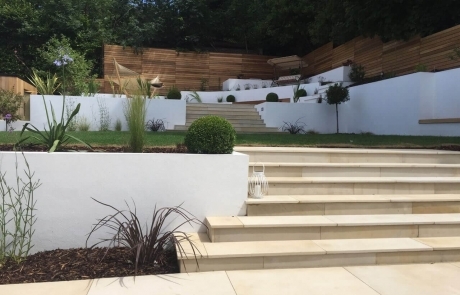 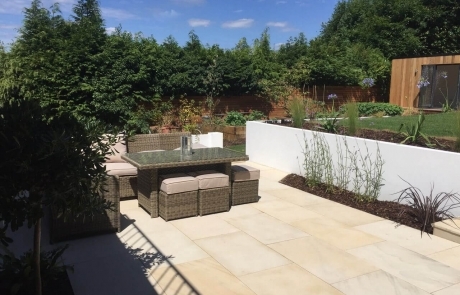 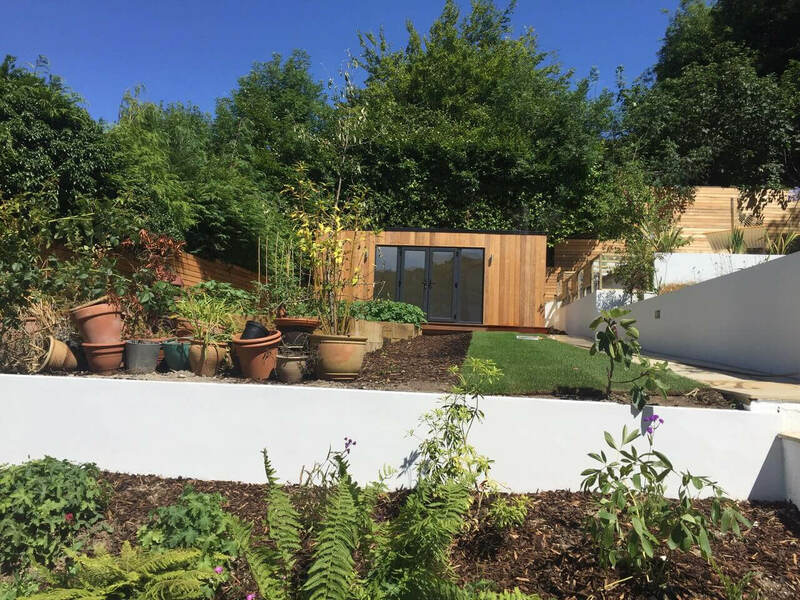 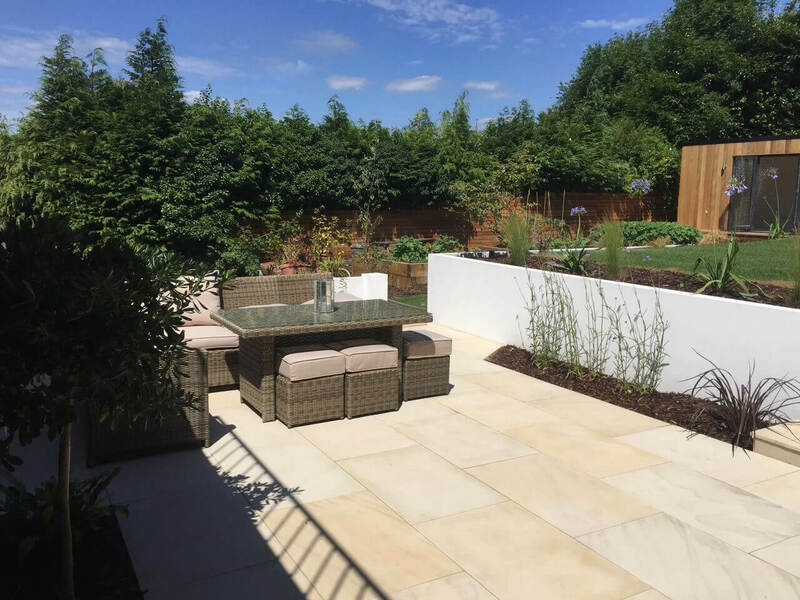 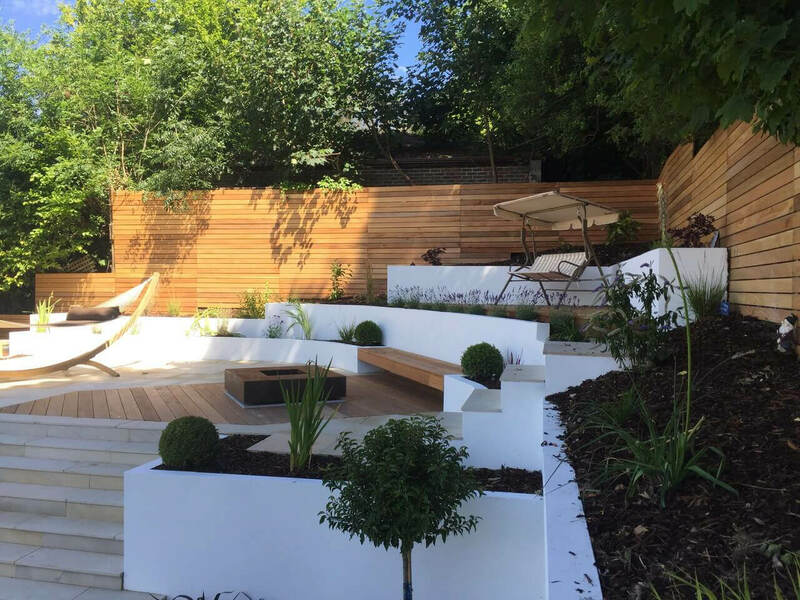 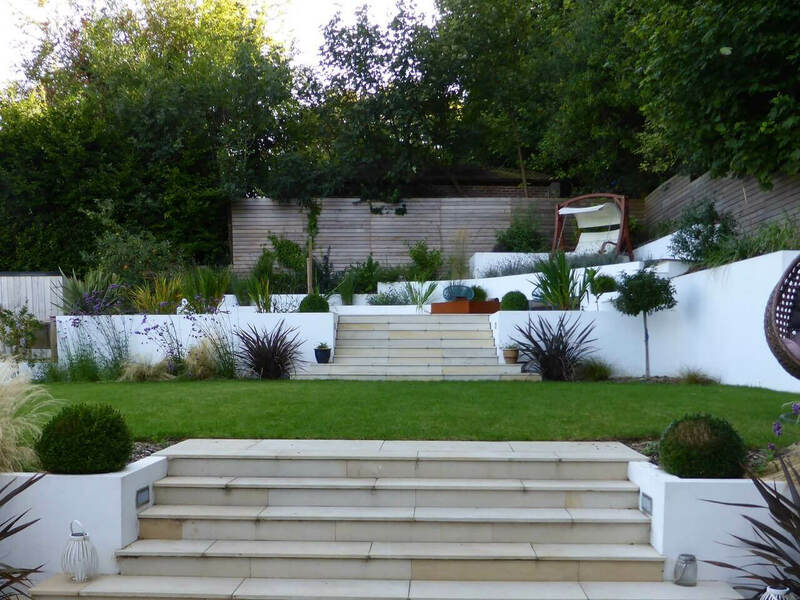 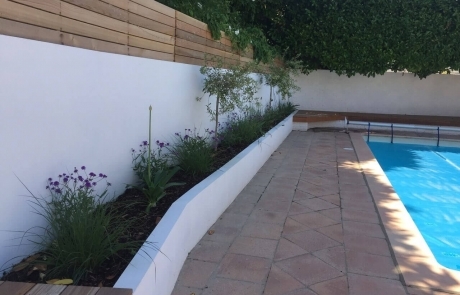 Our design included raised vegetable beds, planted borders, both artificial and natural lawns, mixed decking and paved areas with steps between each of the levels we created to redefine the sloping garden, and lots of built in lighting. 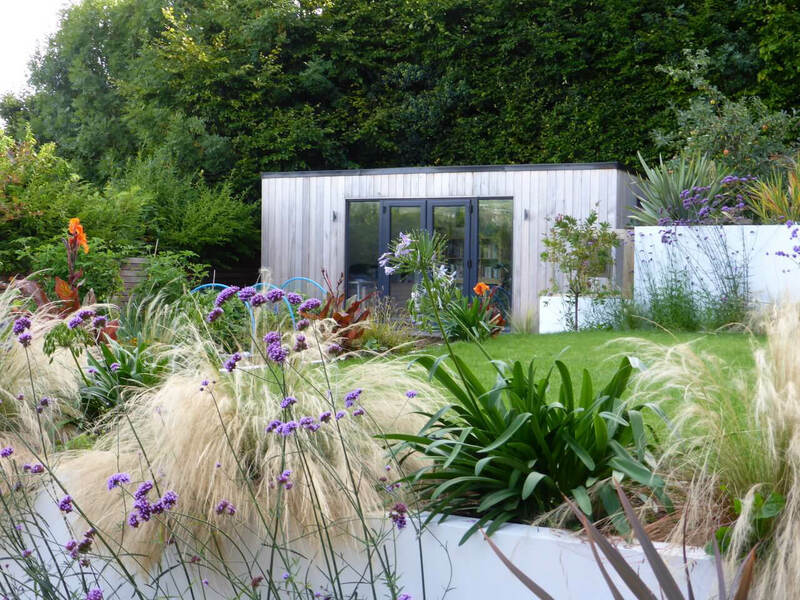 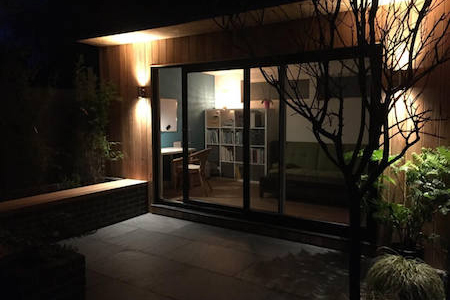 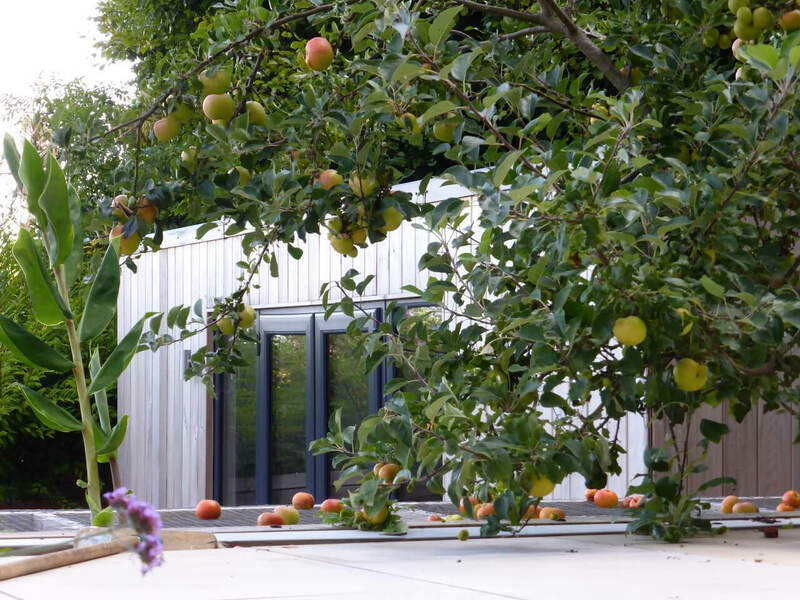 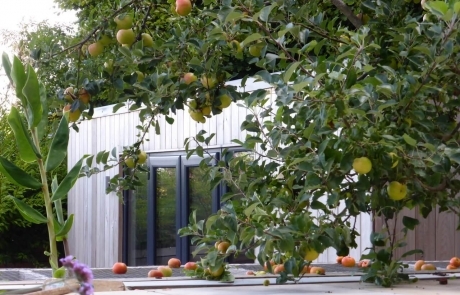 Some of these photographs show the garden as it has matured, with the studio’s cedar cladding silvering over time. 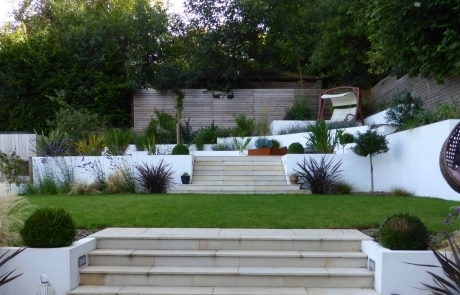 The final result is a multi-layered, Mediterranean garden.